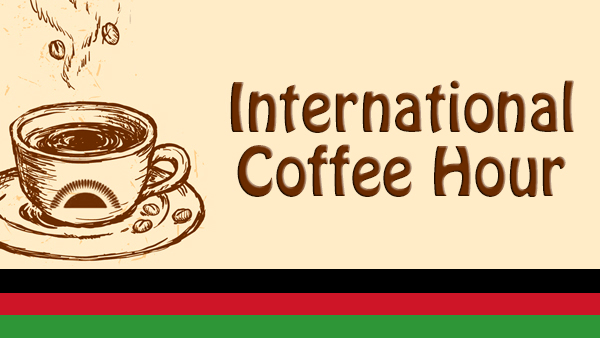 Don't miss the weekly International Coffee Hour. Held every Tuesday in the Henry Madden Library, Room 2206, from 2 - 3 p.m. (except for spring break week), it offers 12 sessions for the semester. International Coffee Hour showcases our campus diversity and has been running for over 30 years. We engage students, faculty and the community in international discussions, presentations and dialogues with the hope of expanding participants understanding of different cultures around the world on a weekly basis. This weekly event is held throughout the fall and spring semesters and is student-managed and presented.